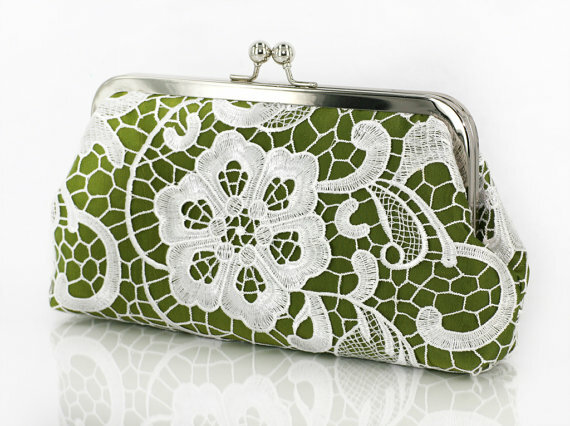 Bridal & Bridesmaids Lace Clutch | Wedding Accessories & Bags | ANGEE W.
Style Me Pretty X ANGEE W. Bridal Party Clutch Bag Giveaway! 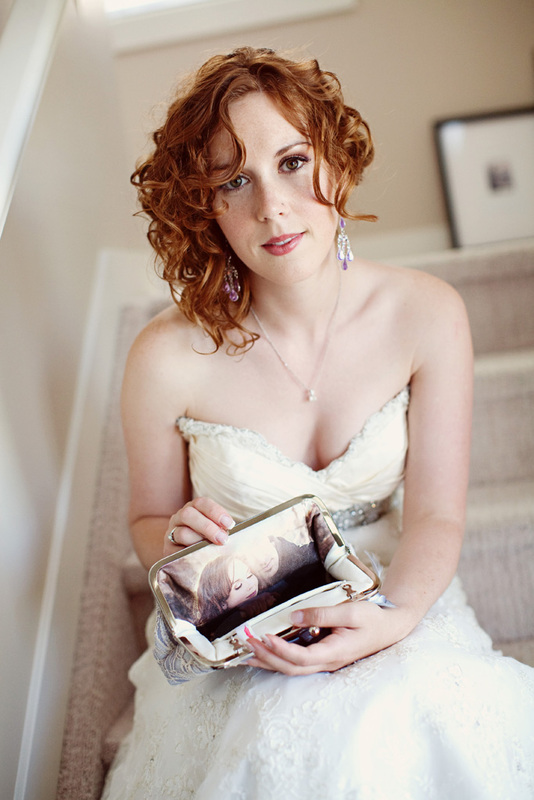 09 Oct Style Me Pretty X ANGEE W. Bridal Party Clutch Bag Giveaway! What better way to celebrate October to have 2 giveaways in a roll! 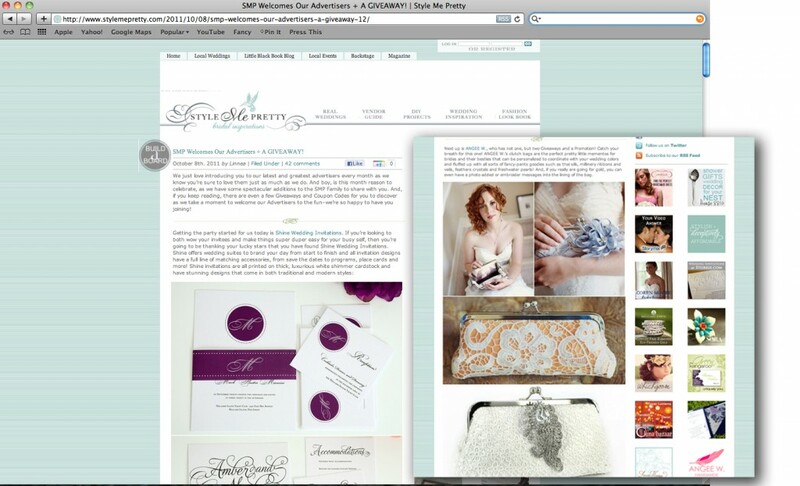 From October 8 to October 14, check out this week’s giveaway post on Style Me Pretty for a chance to win wonderful sponsored giveaways from SMP advertisers! ANGEE W. is sponsoring a great prize as a treat for the bridesmaids. 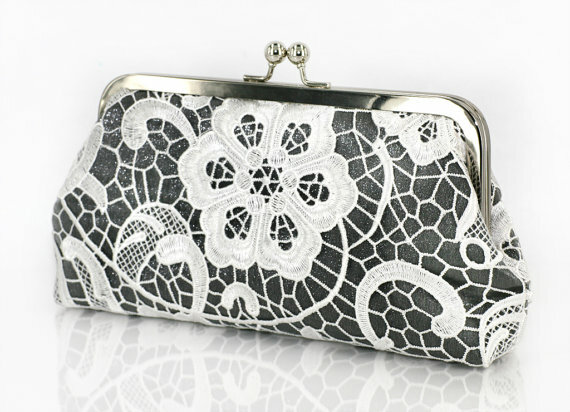 We are giving away a set of 5 of our L’Heritage lace clutch bags! Simply comment on the post for a chance to win. For this giveaway, 6 colors are available for the base color: fuchsia, navy blue, cobalt blue, olive green, silvery grey or black. 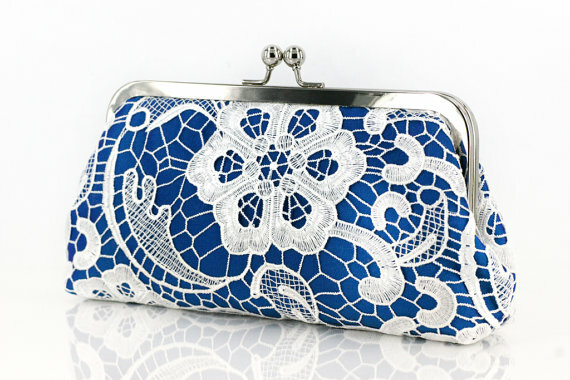 By entering the giveaway, you are also eligible for a second draw for a $50 certificate to be used towards your ANGEE W. clutch bag that comes with a complimentary custom photo lining and free worldwide shipping. This is indeed good news, isn’t it? Well, what are you waiting for? Head over and comment with your wedding colors to enter.